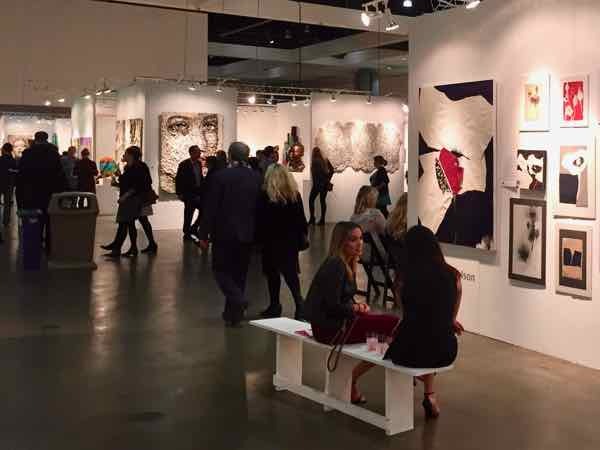 A visit to LA Art Show, one of the world’s largest and longest running art fairs, offers visitors a diverse menu of contemporary and post-war modern art across many different mediums. 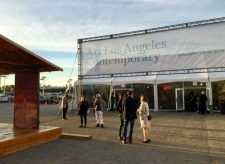 With more than 90 galleries from over 18 countries, LA Art Show 2017 delivers broad international programming. The focus this year is on Latin American Art, but you will also discover strong presentations from Europe, China, Cuba, Japan and South Korea. LA Art Show launches ROOTS, an exclusive curated section of classic art presenting exhibitions of 18th Century European, Contemporary Realism, California Plein Air and Hudson River School paintings. 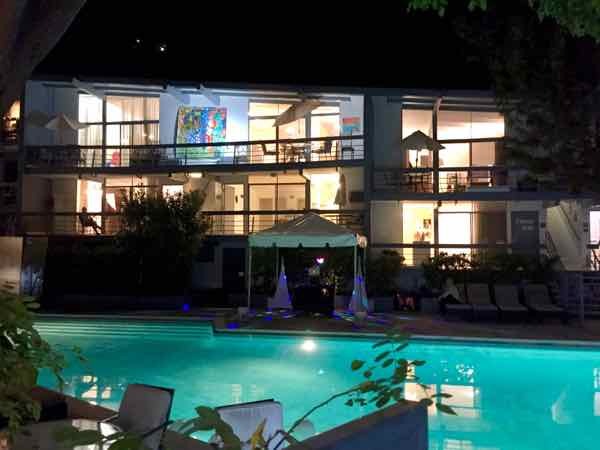 Experience live performance art and engaging art installations, as well as Dialogs LA, a series of talks and panel discussions featuring artists, collectors, museum directors, curators and internationally renowned art and cultural leaders. photo l.a. Jan 12-15, at The REEF/LA Mart, Downtown L.A.
View and enjoy an expanse of photography and photo-based art presented by 40 galleries and art organizations at photo l.a. 2017. You will find innovative contemporary artworks by internationally established artists as well as emerging artists, plus classic works by important figures in the history of photography such as Diane Arbus, Ansel Adams, Andre Kertesz and many others. See special installations throughout the art fair, including artist Penelope Umbrico’s In and Out of Order: TV’s from Craigslist and Bad Display. 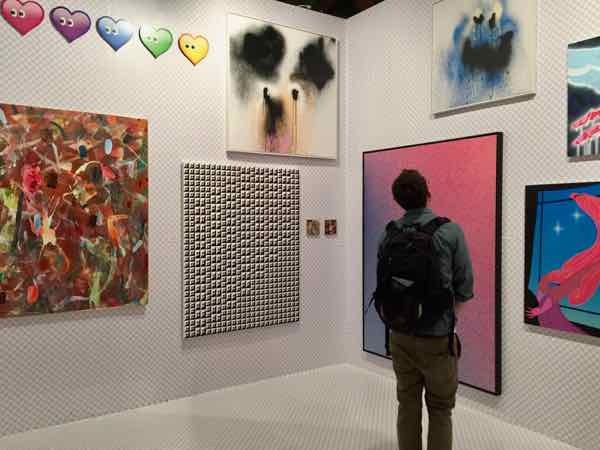 Experience cutting-edge contemporary art presented by more than 60 international and local galleries at Art Los Angeles Contemporary 2017, the art fair’s eighth edition. Located at Barker Hangar at Santa Monica Airport, booths at ALAC are spacious and the ambiance is ultra-cool. Be sure to check out ALAC’s program of lectures, screenings and on-site collaborations with local artists. Wander from room to room of the mid-century Hollywood Gardens Hotel, where over 30 carefully selected independent artists show their works for stARTup Art Fair. The participating artists are not yet represented by commercial galleries, so it is a great opportunity to discover emerging talent. 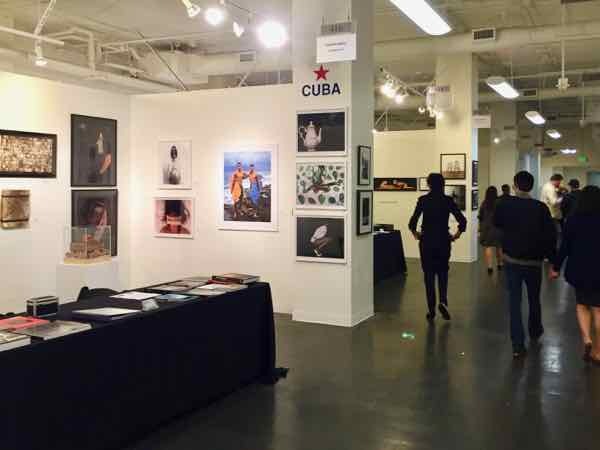 At photo l.a. last year, Couturier Gallery presented photographic works by Cuban artists. works by various artists who create using digital mediums. artists showing their work in the hotel rooms.